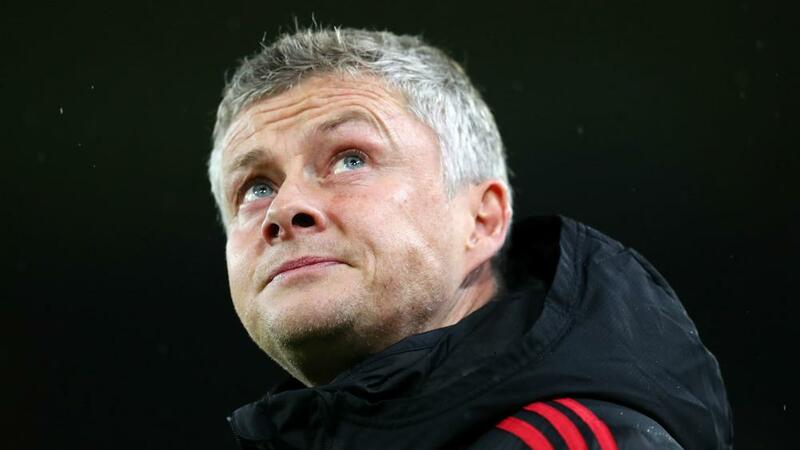 Ole Gunnar Solskjaer has no intention of drawing on Manchester United's famous Champions League win in 1999 for motivation against Barcelona. United is 1-0 down from the quarter-final first leg at Old Trafford last week – courtesy of Luke Shaw's own goal – and will need a dramatically improved performance if it is to progress to the last four. United scored twice in the last five minutes to win 2-1 at Juventus in the group stage in November – then under Jose Mourinho – and overturned a 2-0 first-leg defeat to Paris Saint-Germain in the last 16 to set up the tie against LaLiga's reigning champion. United laboured to a 2-1 Premier League win over West Ham but Solskjaer is quietly confident that a refreshed side will have what it takes to overcome the runaway LaLiga leader. "I rested a few [players against West Ham] to be ready for Tuesday, but we have a decent plan," he said. "I hope it's decent. It's a plan, ­anyway. You look at the quality of those players and that gives us a threat.